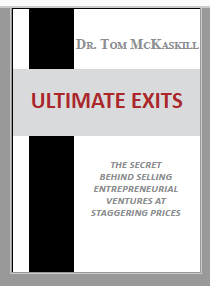 Ultimate Exits is the first book ever published which fullly explains how small tech firms can achieve very high valuations on exit. The underlying process for preparing a firm for a high value exit is the major contribution of the ebook and the associated workbook. This process is now widely used within the Angel Investor and Venture Capital community. Global serial entrepreneur, educator, author and angel investor advisor, Dr McKaskill is an authority on how entrepreneurs start, develop and harvest their ventures. He is the world’s expert on exit strategies for high growth enterprises. His experience includes multiple start-ups in the UK and USA, raising venture capital twice, undertaking two acquisitions and strategic trade sales of three businesses. 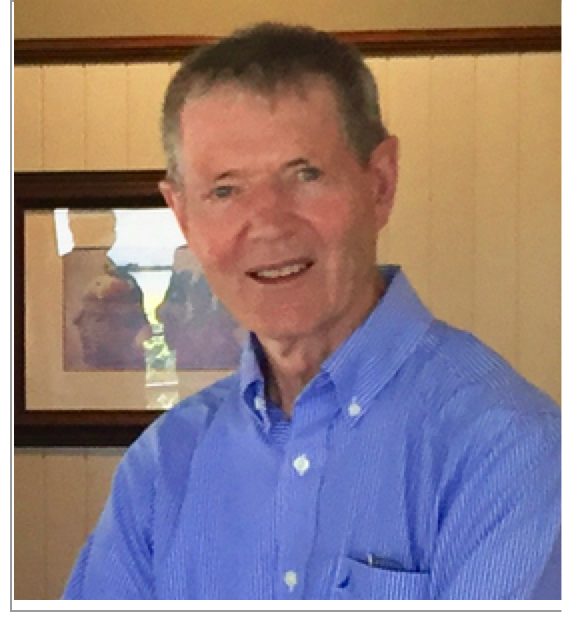 His academic career concluded with his appointment as the Richard Pratt Chair in Entrepreneurship at the Australian Graduate School of Entrepreneurship. 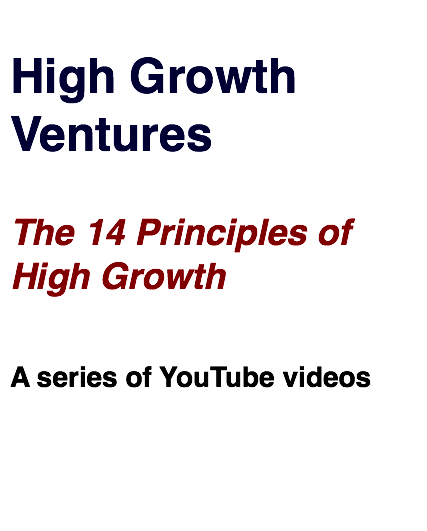 Dr. McKaskill is the author of 30 books covering such topics as new venture growth, raising venture capital, selling a business, acquisitions strategy and angel investing. Dr. McKaskill's wife and work partner, Katalin Johnson, provides a complementary input to his work with entrepreneurs and angel investors. 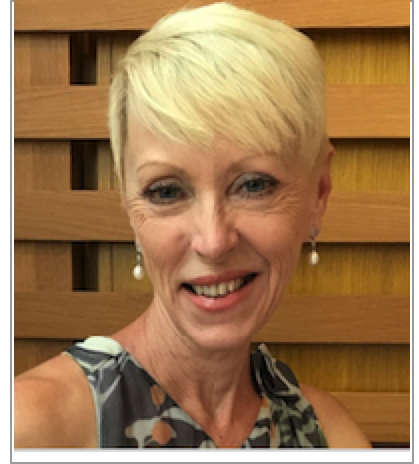 Katalin has a background in psychology and recruitment and founded and grew her own business in personnel search and recruitment. In this book I have set out what I consider to be the 101 rules for survival, growth and profitability of a business. It comes from twenty years experience in a series of early stage ventures, a deep understanding of entrepreneurship based on my personal experience but also seven years as a Professor of Entrepreneurship and many years as a mentor and coach to a wide range of entrepreneurial ventures. Your best chance of joining the millionaires club is to be part of an entrepreneurial venture. 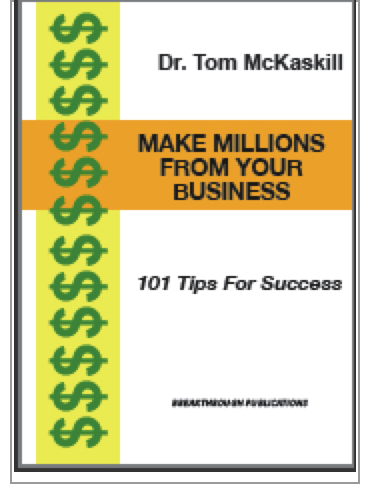 Work with Dr. McKaskill to build an exit plan for your business. Bring together Directors, Shareholders and Senior Managers to create a detailed exit strategy.